Caught On the Web helps you with website design, development, social media, online marketing and all things web. It's a free consult live on the air, a tips and how-to show - it's a show that will educate and help you be a fabulous website owner! Do you need help with your website but don't know where to begin? Maybe you need some search engine optimization help with your website. How about some tips to improve your website ranking and your website traffic? 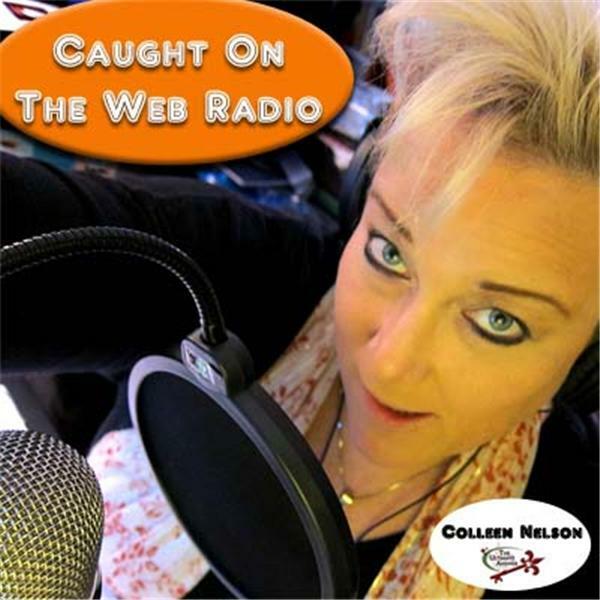 Caught on the Web radio is here to help you with your website. Colleen Rice Nelson from The Ultimate Answer will provide 30 minute live on air website reviews of one person or businesses website. You can learn from other peoples website or you can be a part of the show. Caught on the Web radio shows will vary from from live website reviews, to Q&A time, to topics from online marketing, social media, website development, website SEO or other website related information. Caught On The Web is designed to help you with your website questions. Email me at if you would like to have your website reviewed live on the air.